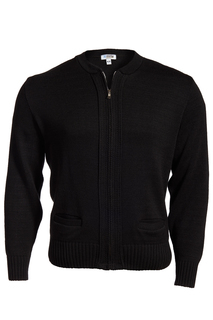 Designed to be durable and pill resistant, these Edwards Garment sweaters are a great addition to a security worker's uniform. 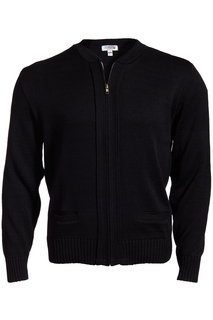 Edwards Garment corporate sweaters are designed with an air of sophistication. 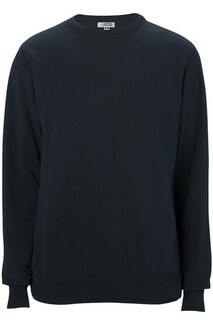 Sweaters are available in a number of varying styles, including V-neck and cardigans. 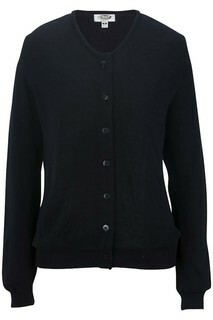 The cardigan is essential to pull together an outfit. 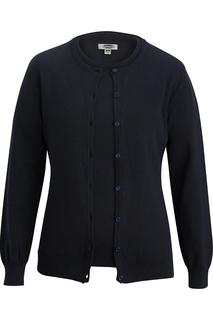 Edwards Garment cardigans do just that; offered in either zipper or button front and available in many great colors, you will find the right cardigan for your needs. 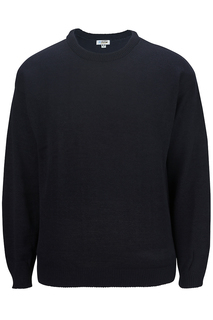 Edwards Garment textured cotton sweaters add a little extra interest to any outfit. Styles include ribbing, cable knit and pique stitch and are offered in bold and neutral tones.  Edwards Garment high performance sweaters are made from tuff pil plus acrylic that prevents pilling and adds durability and strength, to withstand even the toughest work environments. Go team go! 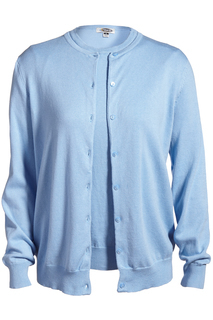 Edwards Garment features an assortment of work, school and team sweaters that are made tough with 100% acrylic. 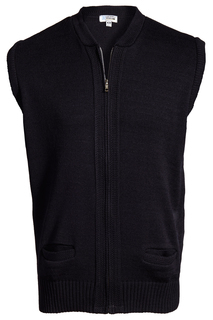 Edwards Garment zipper front sweaters are great because they can be dressed up or dressed down. 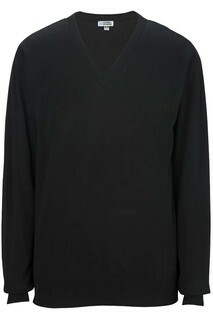 For a more formal look, pair the sweater with a dress shirt, or for a casual look, the sweater can be worn over a polo or a t-shirt.